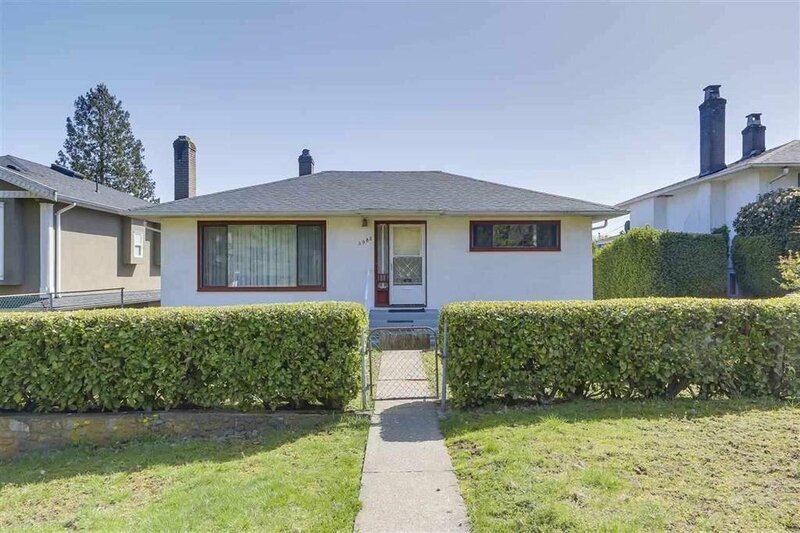 3982 Kincaid Street, Burnaby - 4 beds, 2 baths - For Sale | Tiffany Yeh - Coldwell Banker Westburn Rlty. 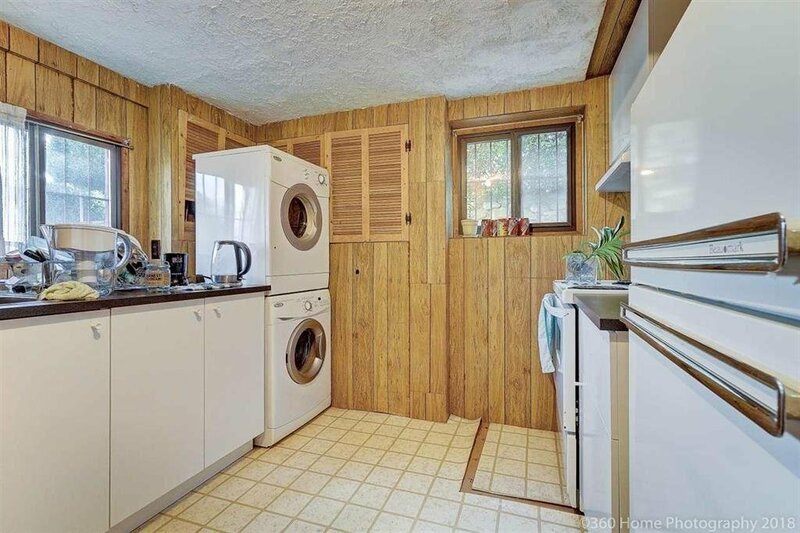 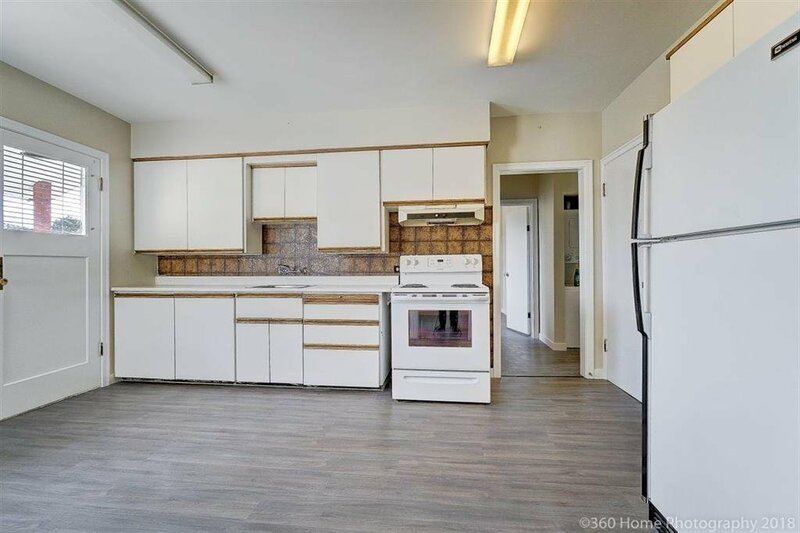 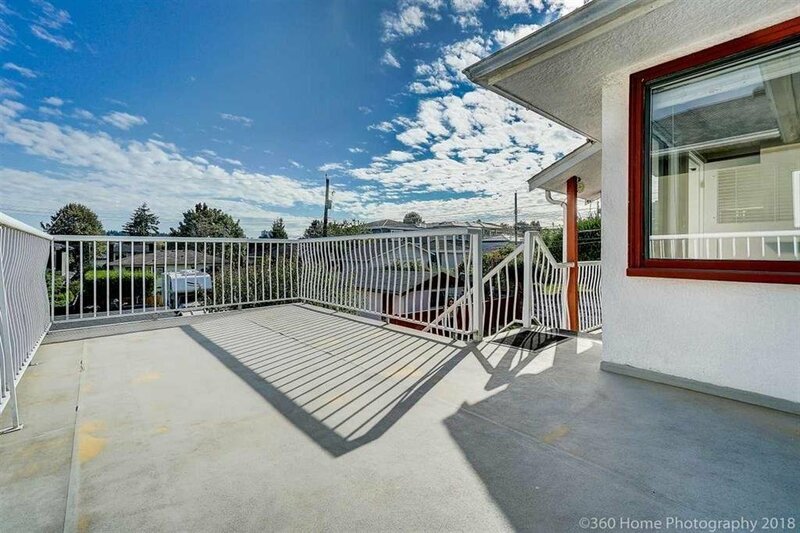 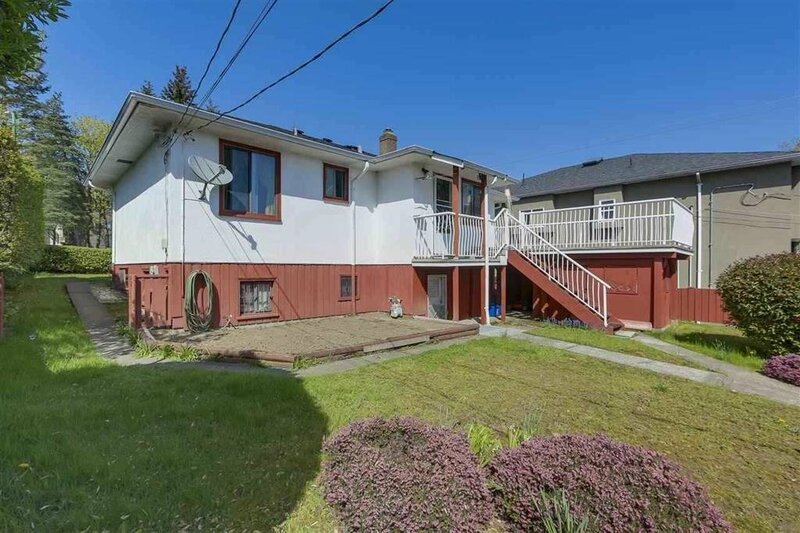 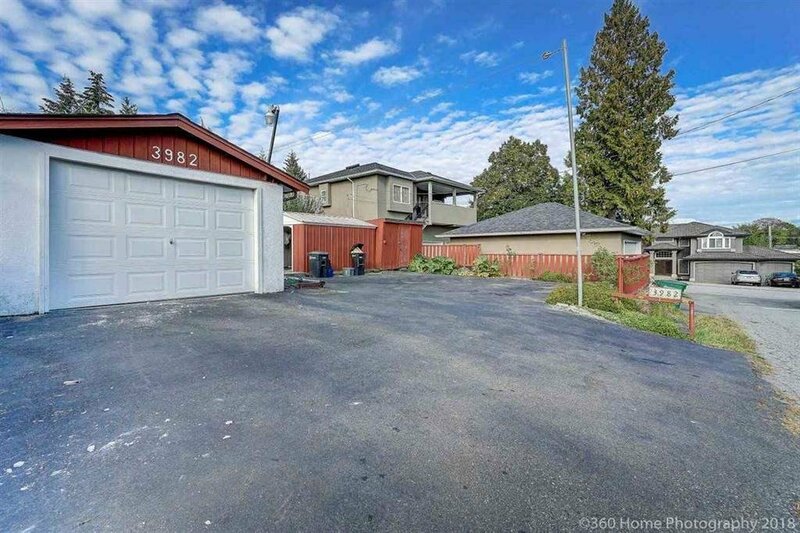 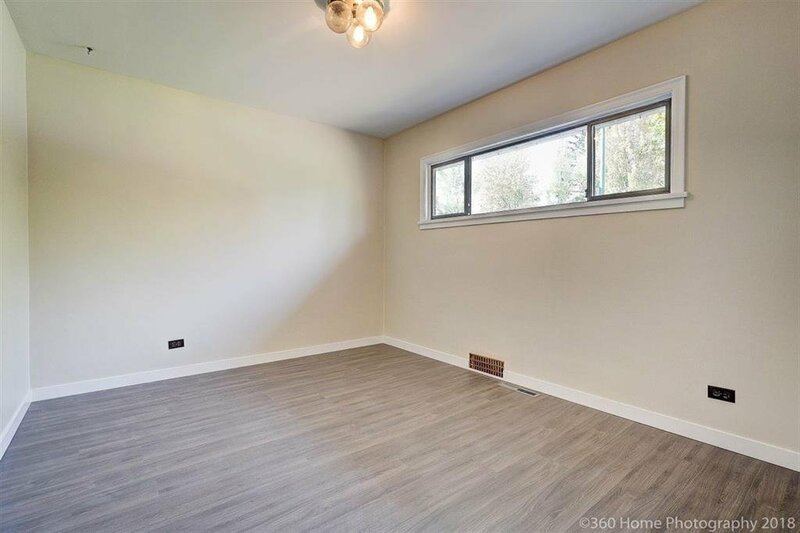 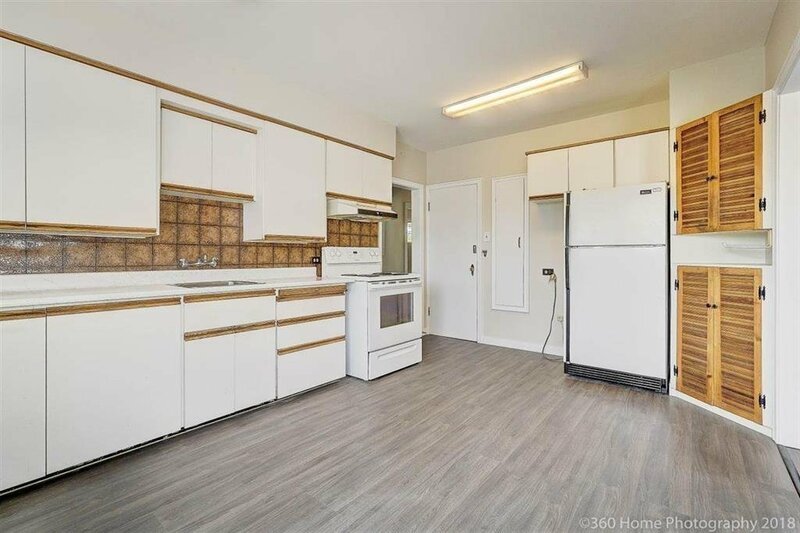 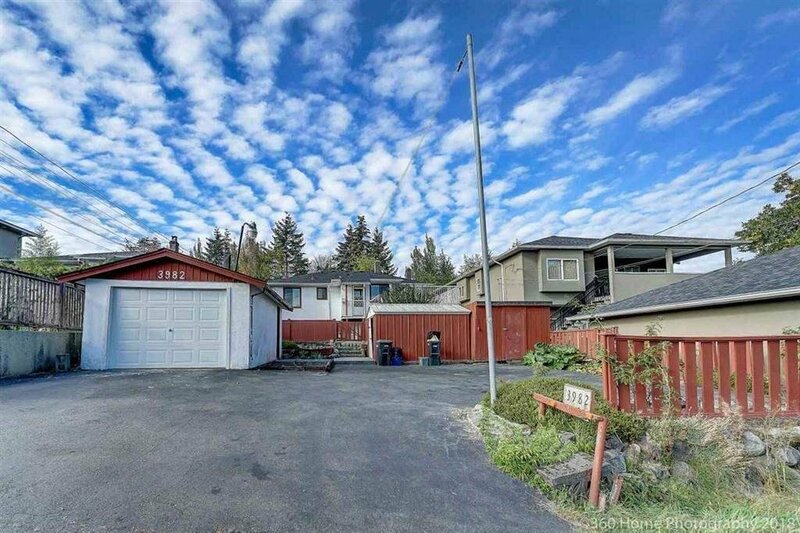 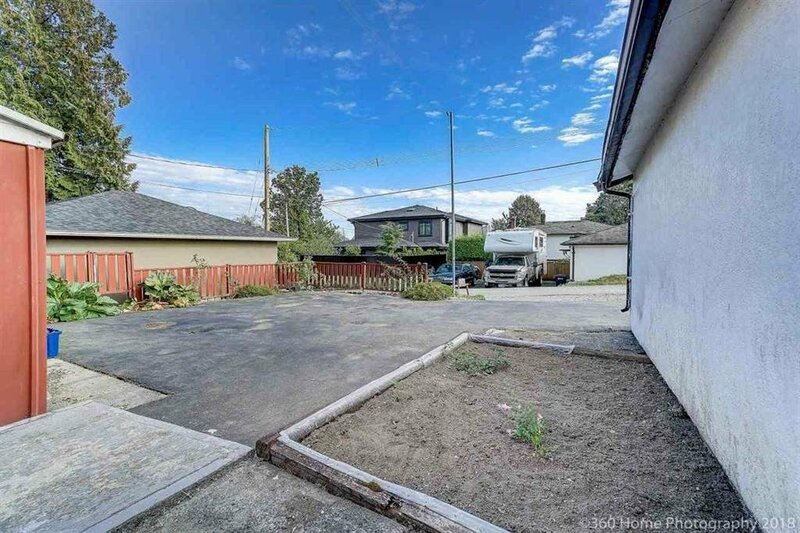 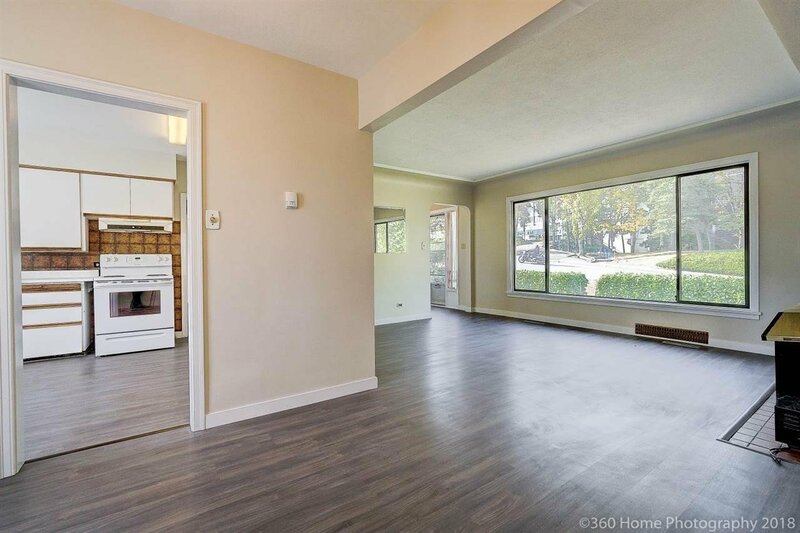 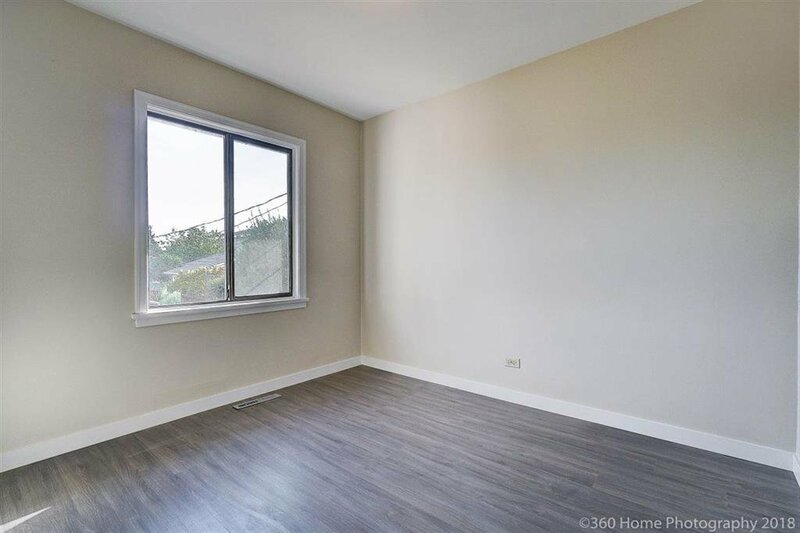 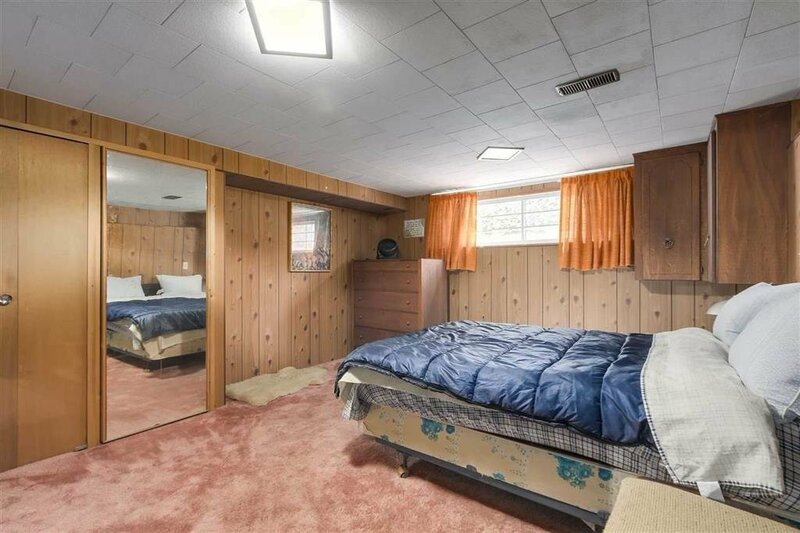 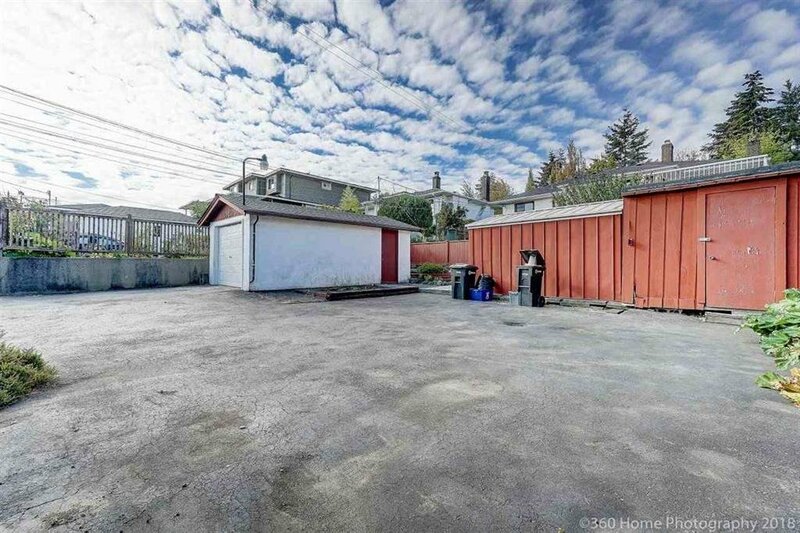 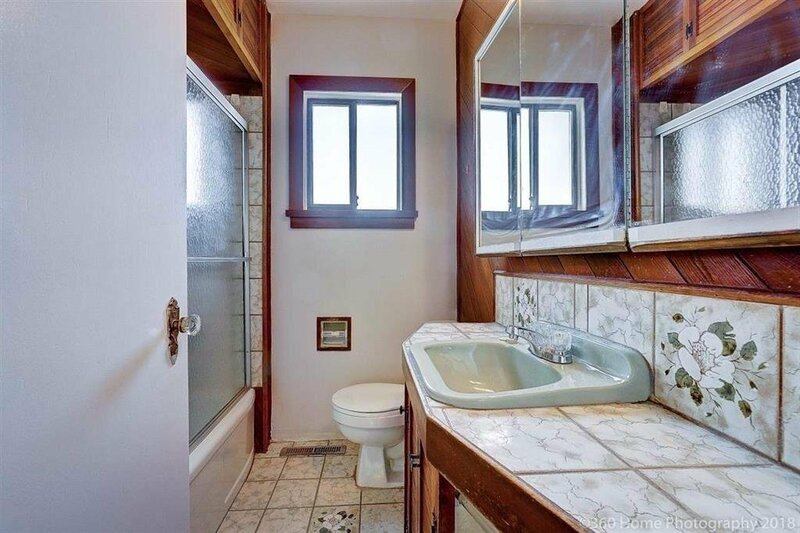 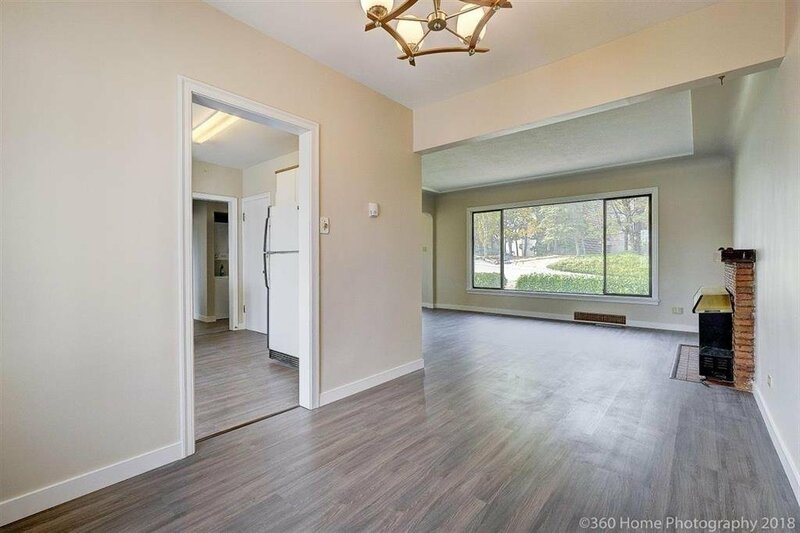 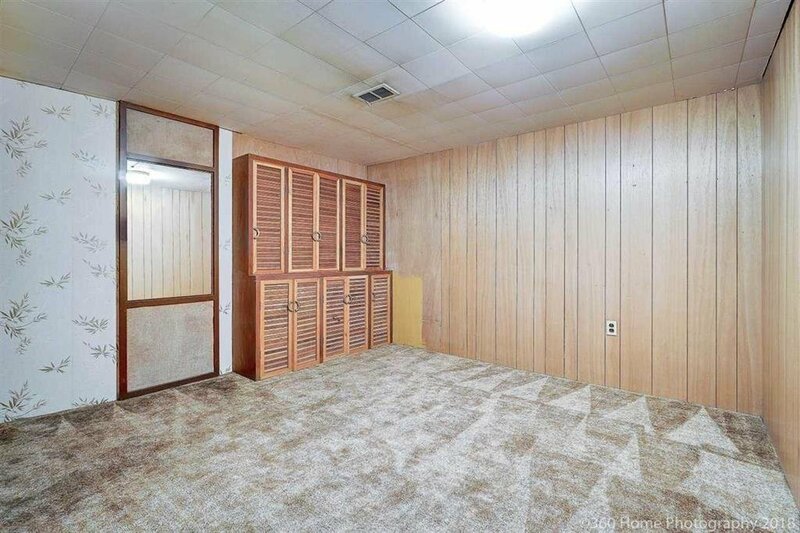 BIG LOT 50 x 122,6100 sqft.Very convenient central location in prestigious Burnaby Hospital area.Seperate downstairs independent suite with their own access and laundry.Great investment property, whole house rented for 4200 + utilities, $2400 upstairs and $1800/month downstairs. 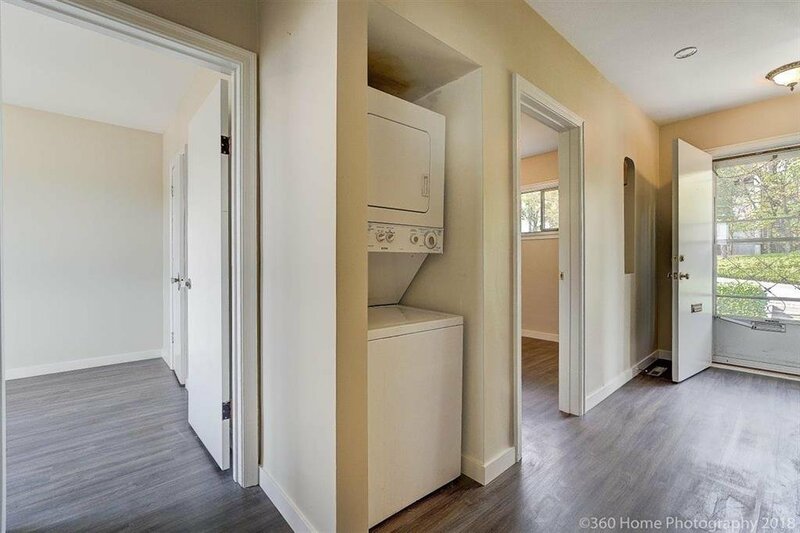 Easy to hold and build. 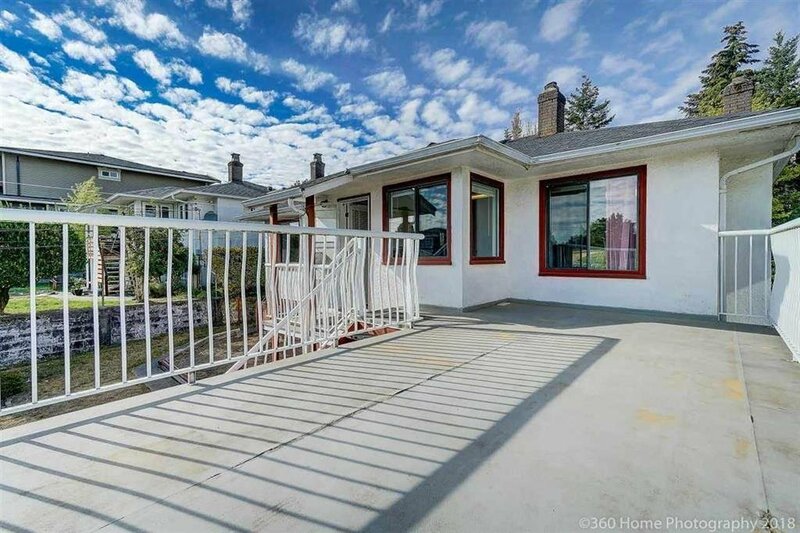 Beautiful view of mountains.Fully fenced backyard.Two seperate generously sized covered storage areas for your workshop.Plenty of parking spaces for your RV and trucks.Detached garage with lane access.Bus stop right in front.Superstore T&T is a few min away.New roof.double pane windows.new flooring and paint.Spacious living room and dining room upstairs.Walking distance to French Immersion school:Cascade Heights Elementary and Moscrop Secondary catchment. 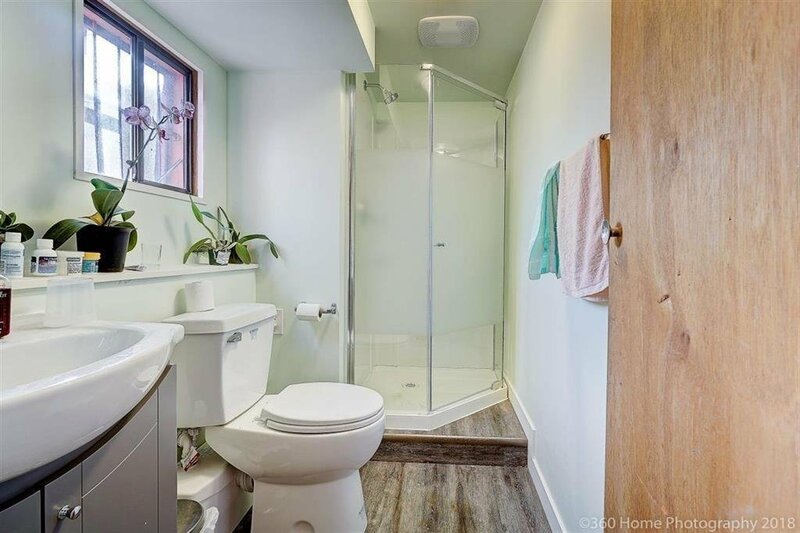 Call/text appointment to view.